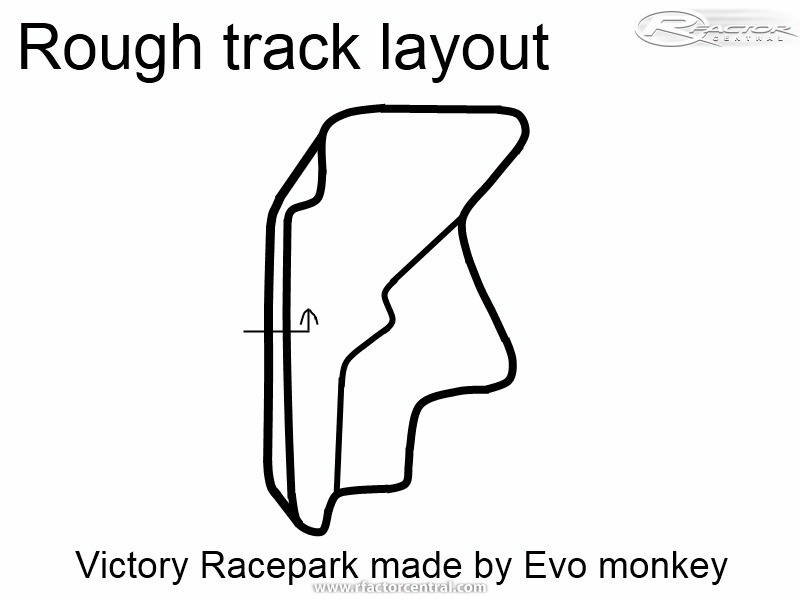 Welcome to Victory Racepark - Where dreams become reality! This is my first track real track. 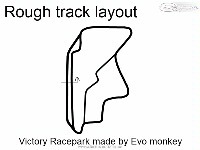 I am using Bobs Track Builder and have made some other little tracks to gain experience but nothing big. The track will have at least 2 layouts, GP and short, I may be able to add another layout if I can sort the pitlane out. Thanks for looking, and watch the track!